Interesting! 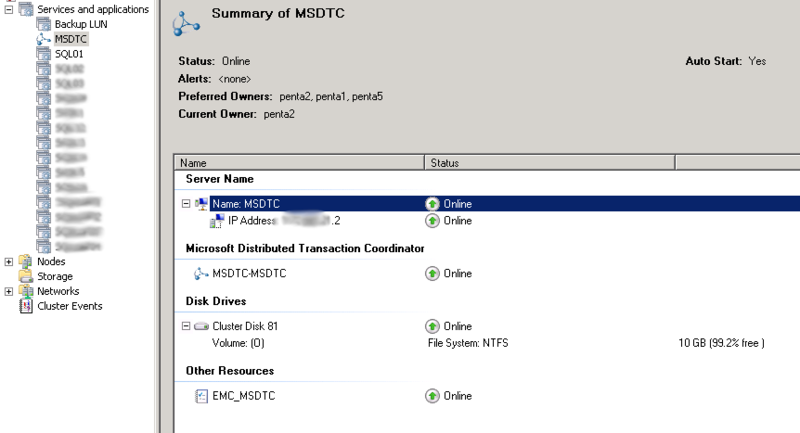 I have a DTC resouce which is not part of the SQL App. If SQL Fails over without DTC, performance goes to nothing. Can you please comment on this configuration. 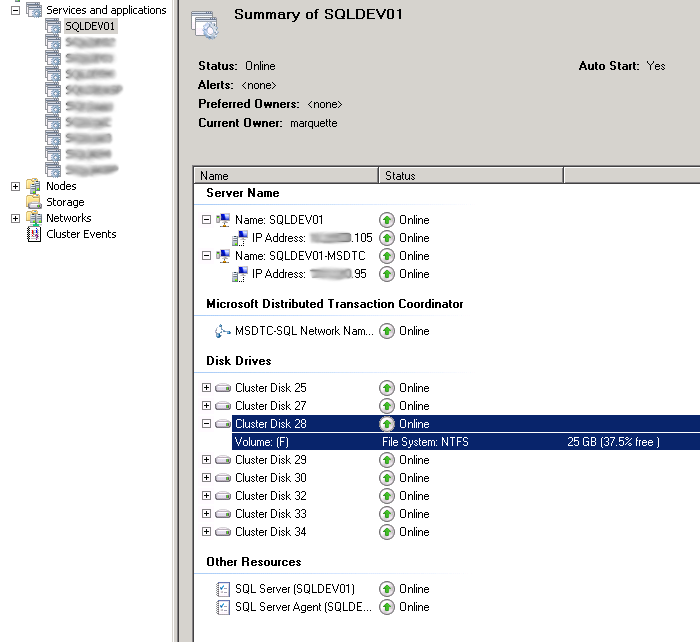 Is it possible to resolve this without creating separate DTC resources, that is, making the SQL failover dependent on DTC failover without manual intervention? ?